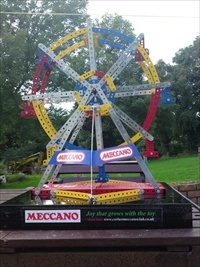 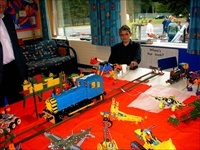 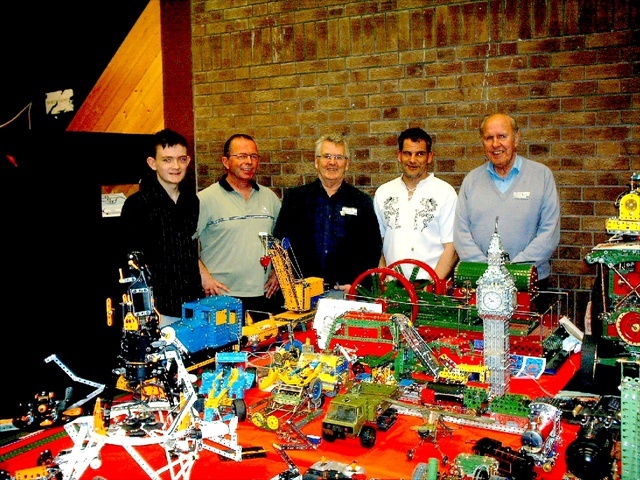 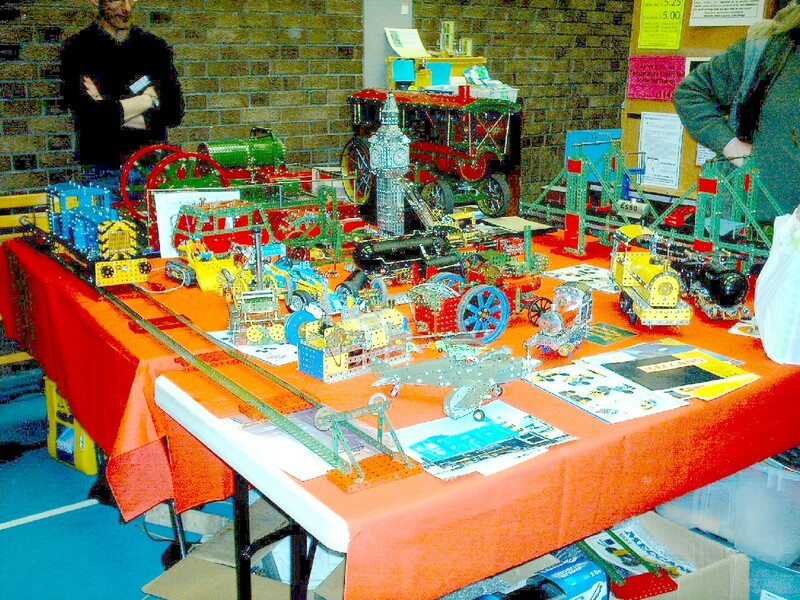 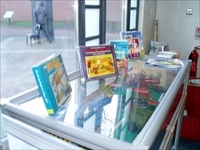 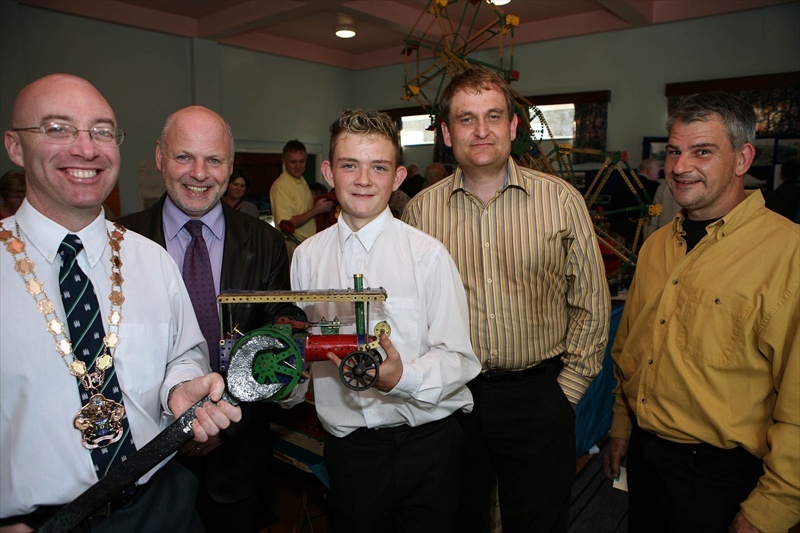 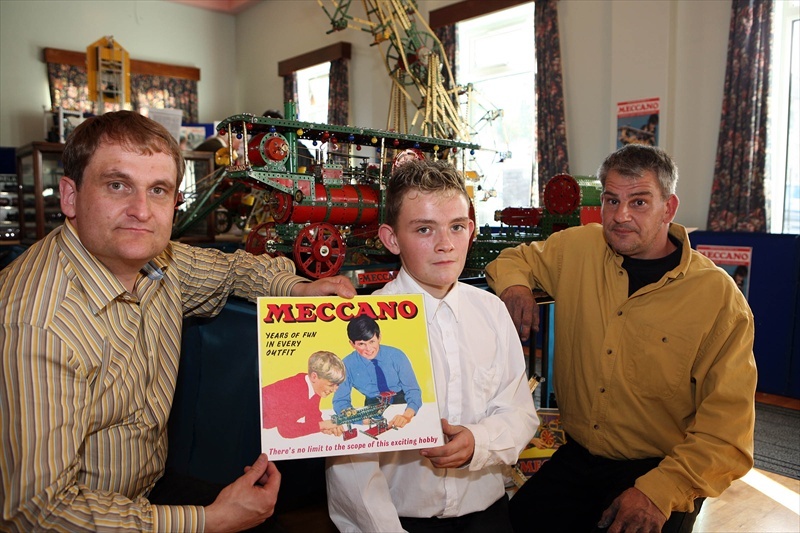 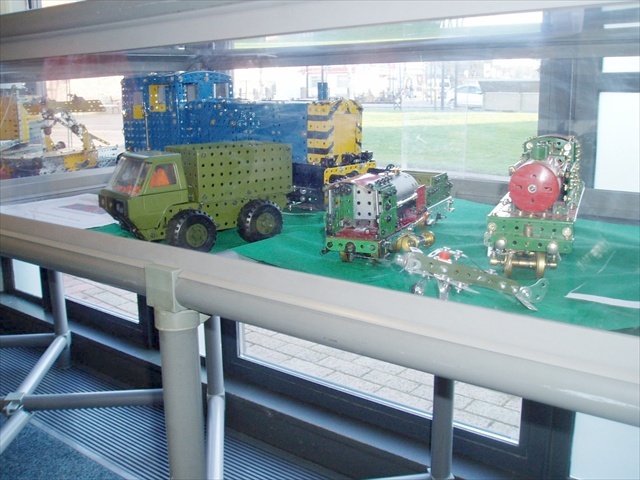 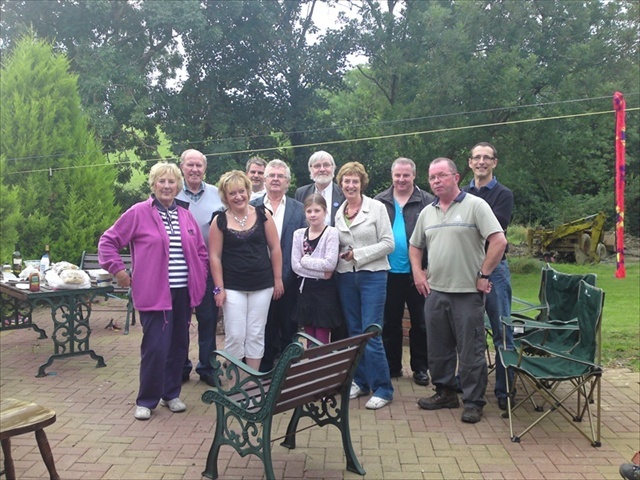 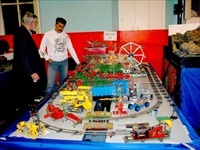 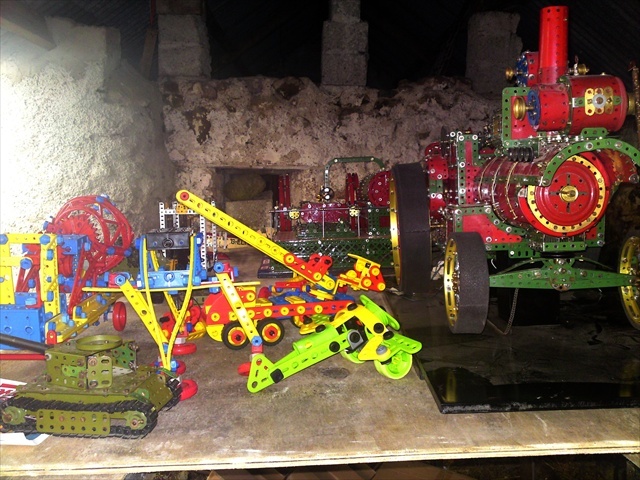 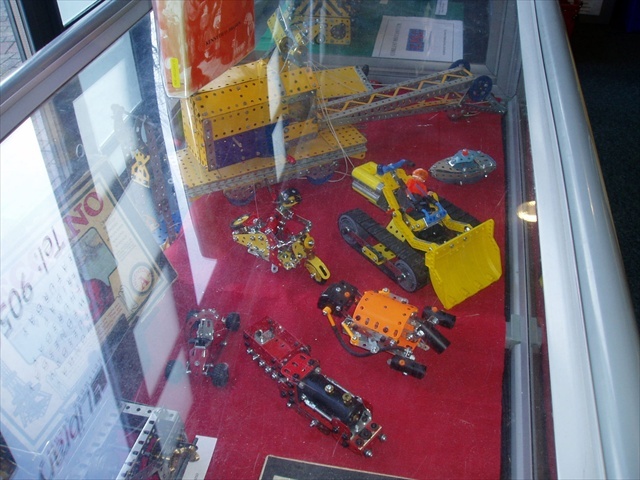 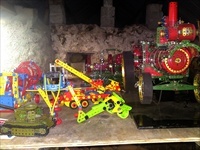 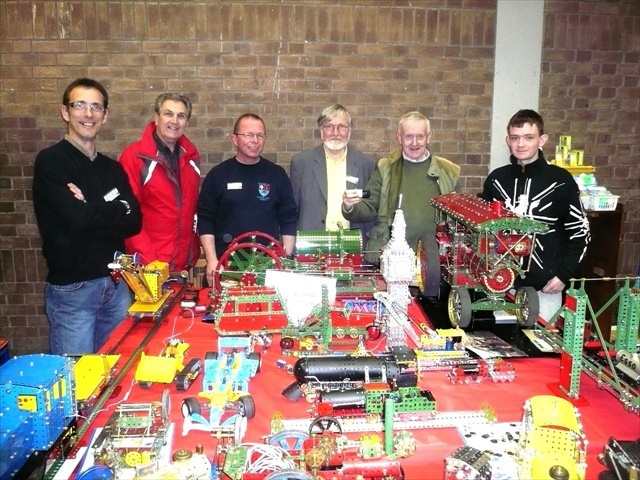 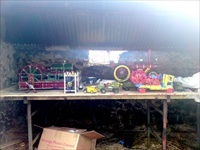 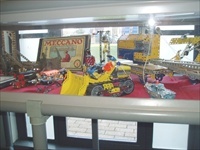 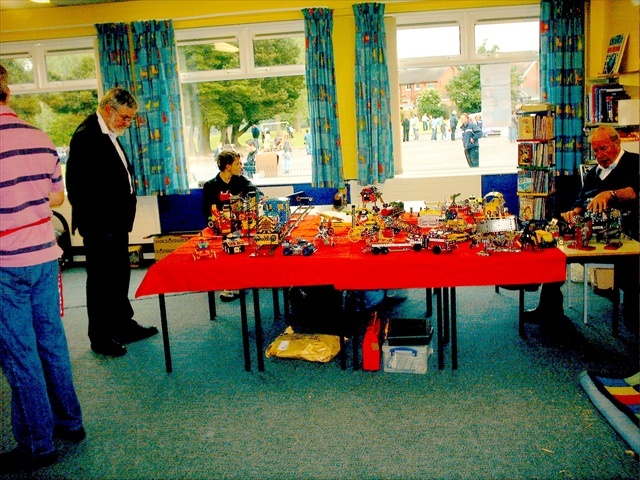 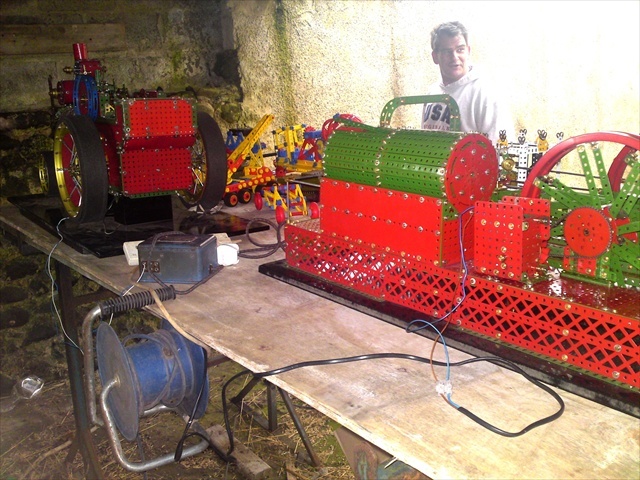 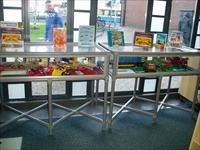 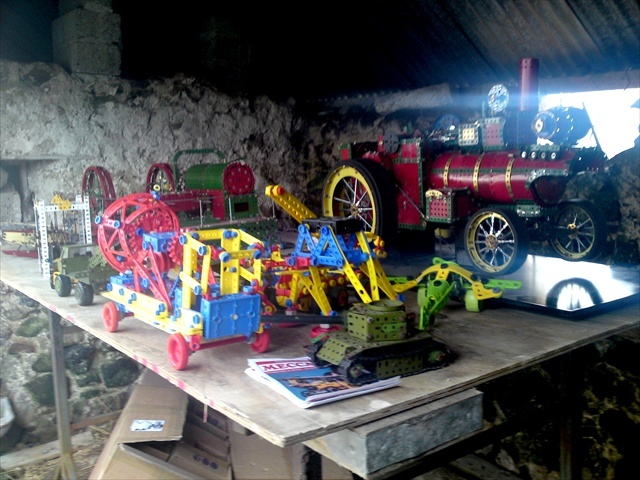 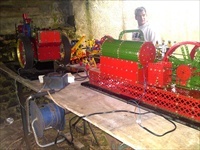 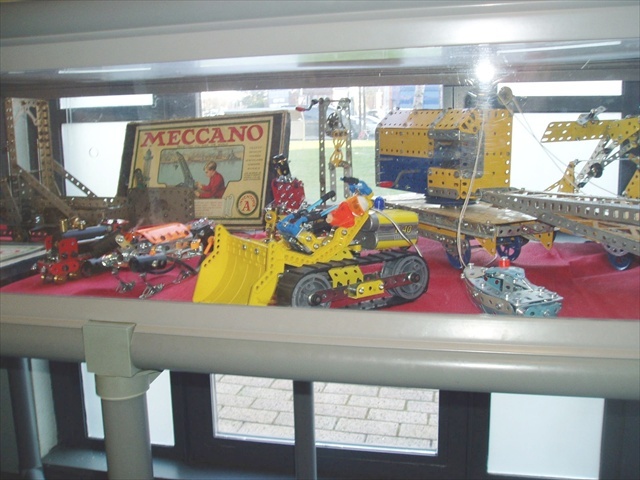 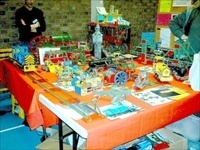 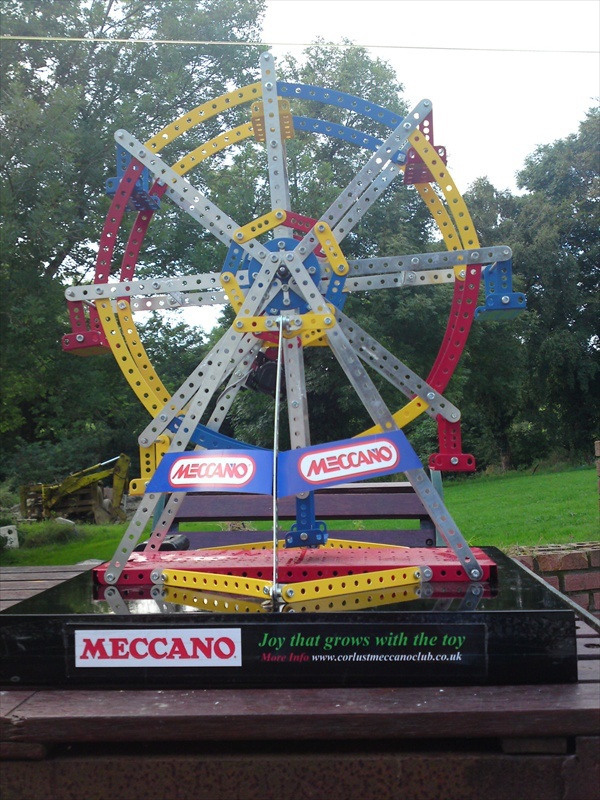 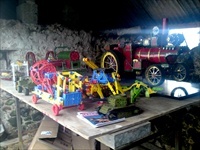 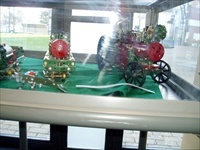 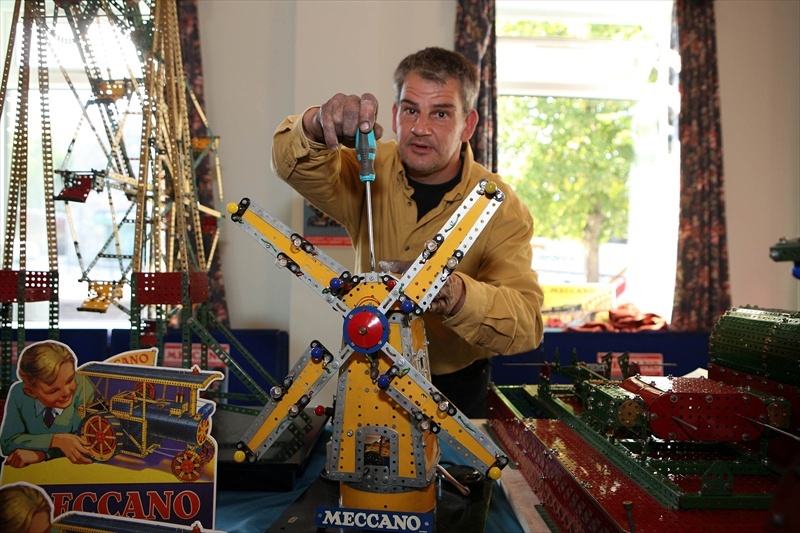 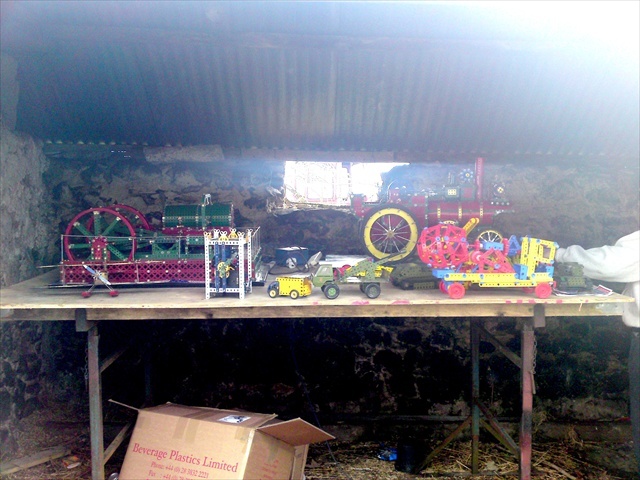 Corlust Meccano Club - Photos. The following pictures were taken at the Clare Vintage Club's annual ploughing day, where CMC was proudly represented! 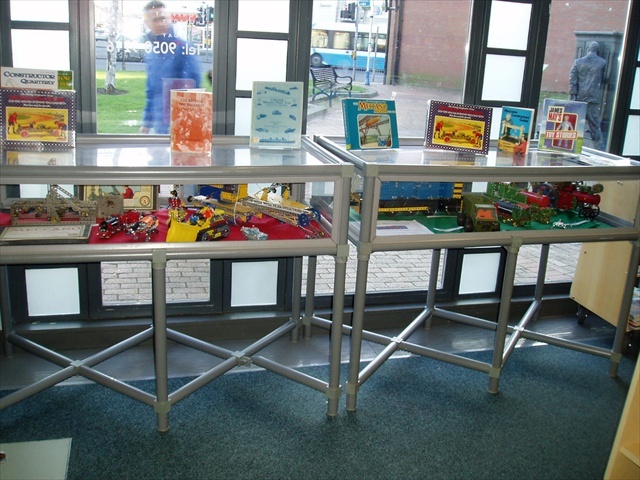 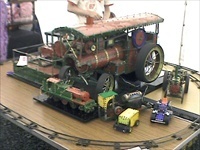 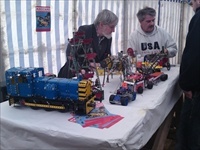 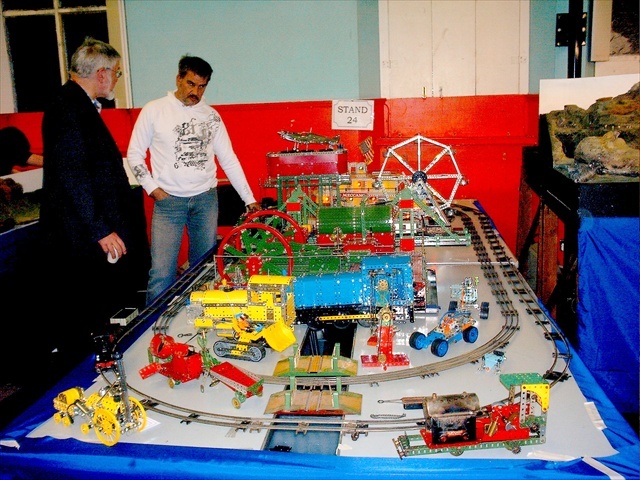 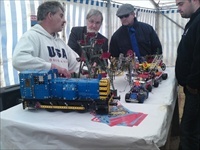 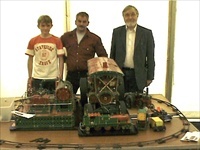 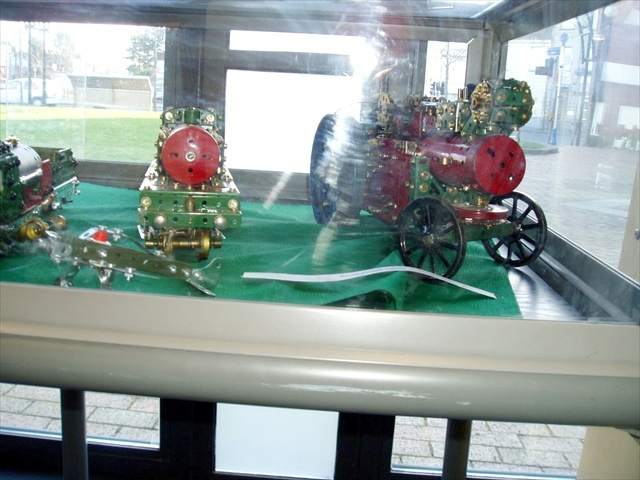 The following pictures were taken at the bangor model railway exhibition! The CMC gathered on the Corlust Road along with friends and family of the club this was the first gathering of the Meccano Widows, the idea was to bring the wives together for a chit chat other than Meccano and we are all now able to put a face to the name,a big Thankyou goes out to those who were able to attend and also to Bill who ended up with the cooking and done a good job, Well Done Bill!! The following pictures were taken at a Hollywood Arches library in Belfast That was Displaying the clubs models over the christmas period and new year up until mid February.